Chinese New Year is coming and people look forward to a fresh new beginning. Everyone’s optimistic about the year ahead and can’t wait to start the year with positive changes like New Year’s resolutions, bucketlists, and even home renovations. In the Philippines, home design and renovations are now done by an increasing number of Filipinos that adapt a Chinese tradition of attracting positivity through the arrangement of one’s home – Feng Shui. As Angi Ma Wong defines it in ‘Feng Shui Dos & TABOOs,’ literally translated as “wind-water,” Feng Shui is the art of placement and is one of the five components of a person’s destiny. Part of this practice is the proper choice of colors to surround you, to effectively enhance the flow of positive energy in both home and business environment. This concept inspired the birth of FENG SHUI PAINT. 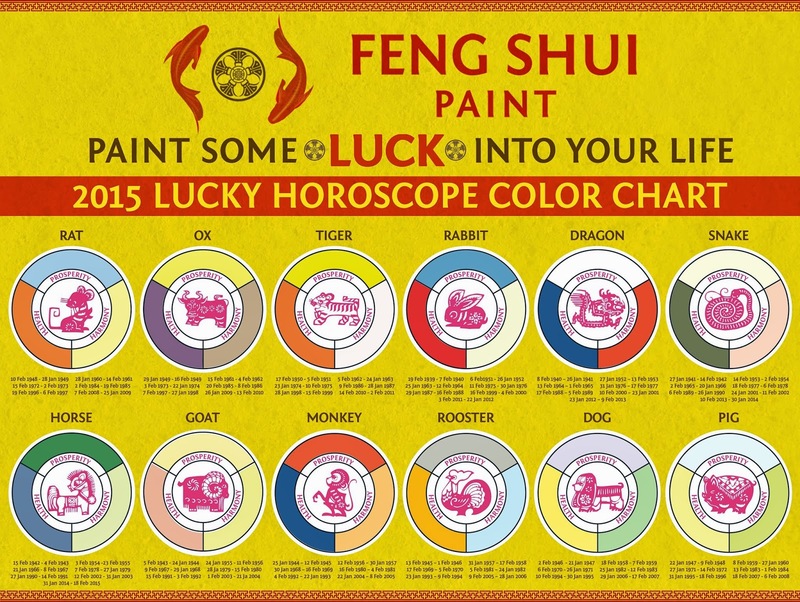 Designed as an indoor wall paint, Feng Shui Paint is made up of colors carefully chosen to suit a person’s lucky color based on their Chinese zodiac sign. 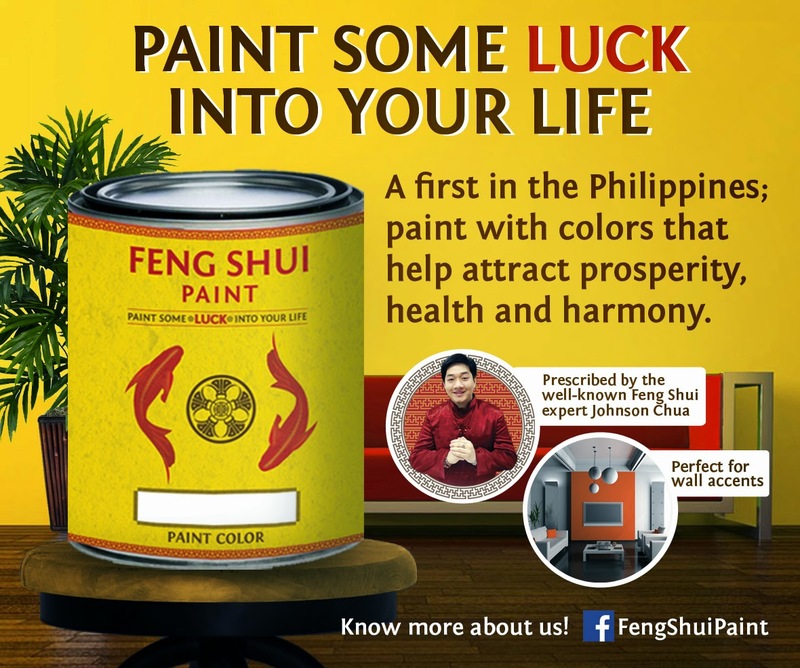 Prescribed by the well-known Feng Shui expert Mr. Johnson Chua, Feng Shui Paint is made to help attract three general life aspects: prosperity, health, and harmony.